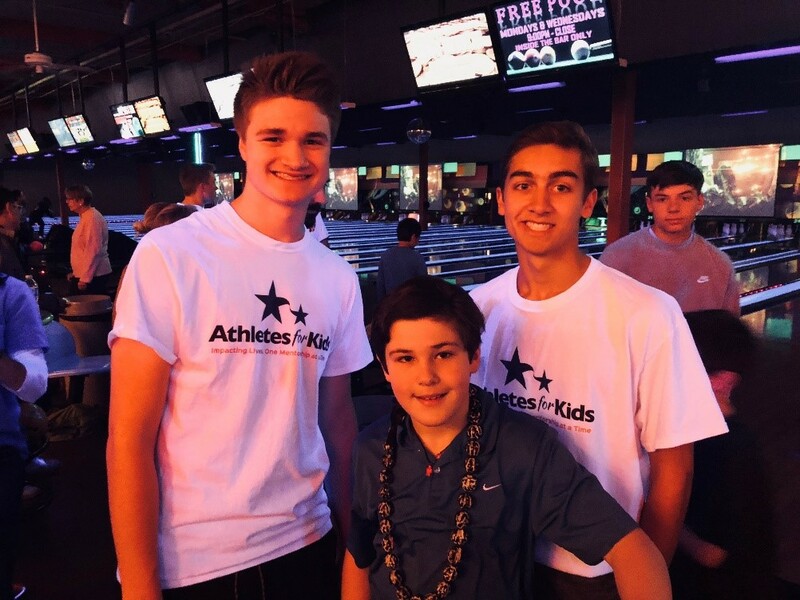 Last Tuesday’s event to support AFK was a success! 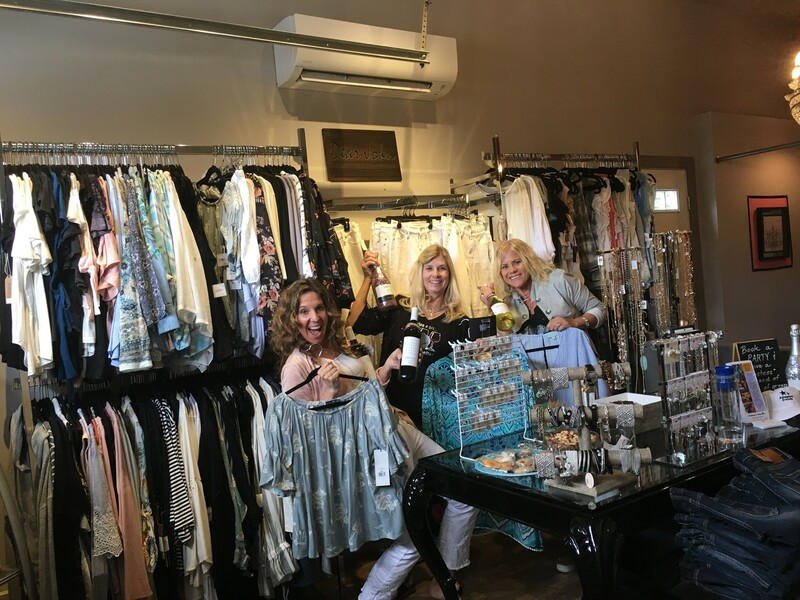 Our Shop and Sip event was held at Style Me Boutique in Issaquah/Sammamish. 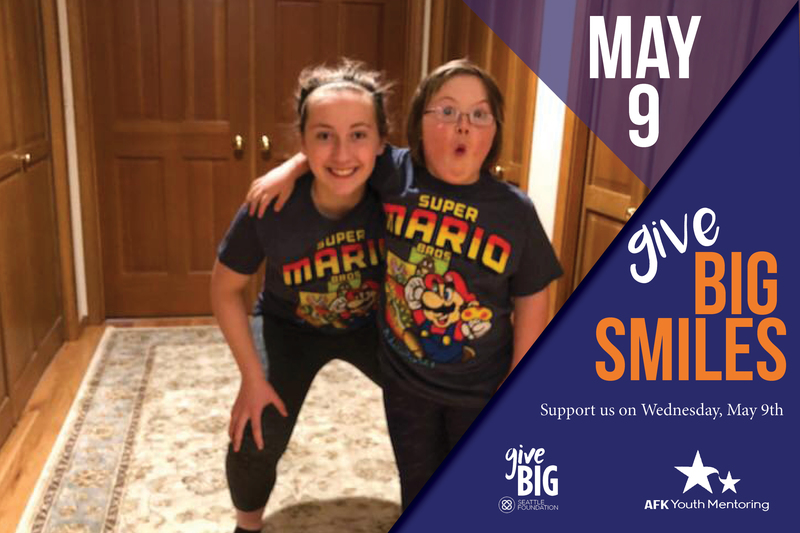 While shopping for spring’s latest trends, One Hope Wine provided exceptional wine for a fun evening with neighbors and friends. 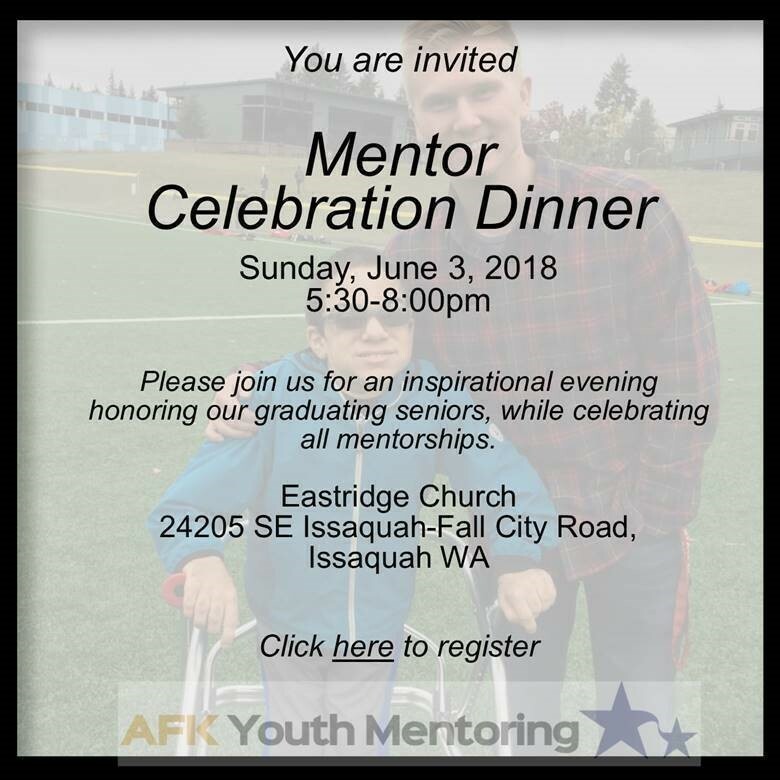 Join us for an inspirational evening to honor our graduating seniors while celebrating their accomplishments with family and friends. Have you ever wondered what Crossfit is all about? 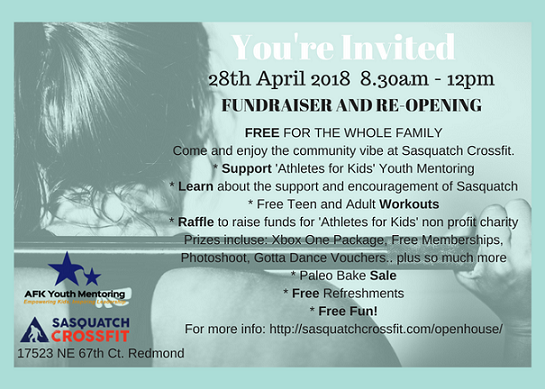 Grab some friends and join us at Sasquatch, Redmond for a fun introduction.